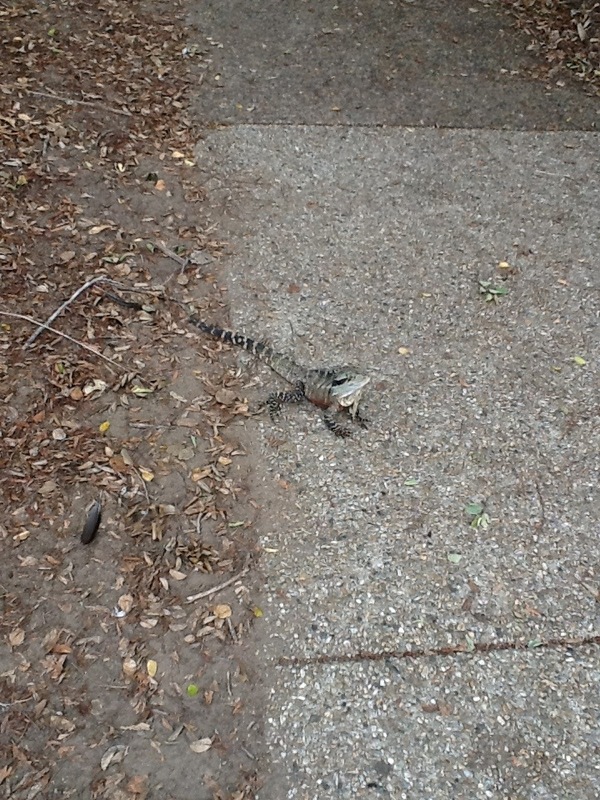 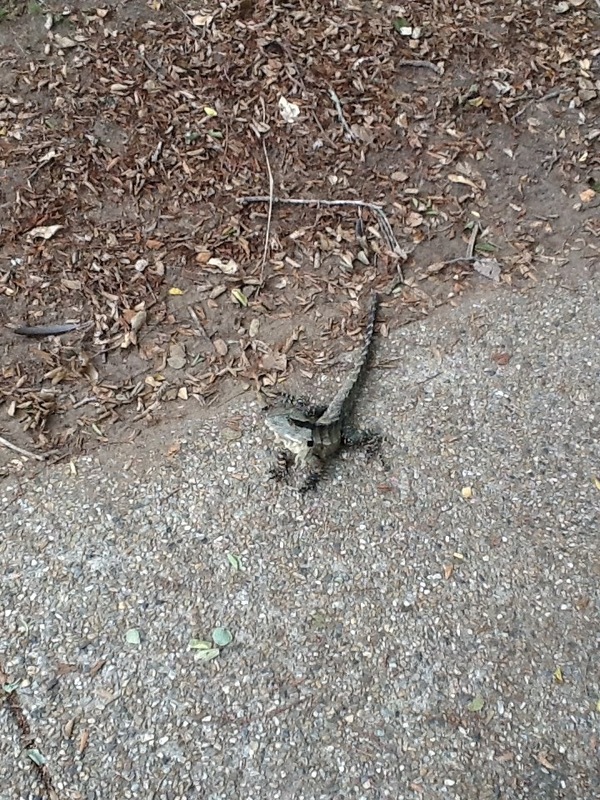 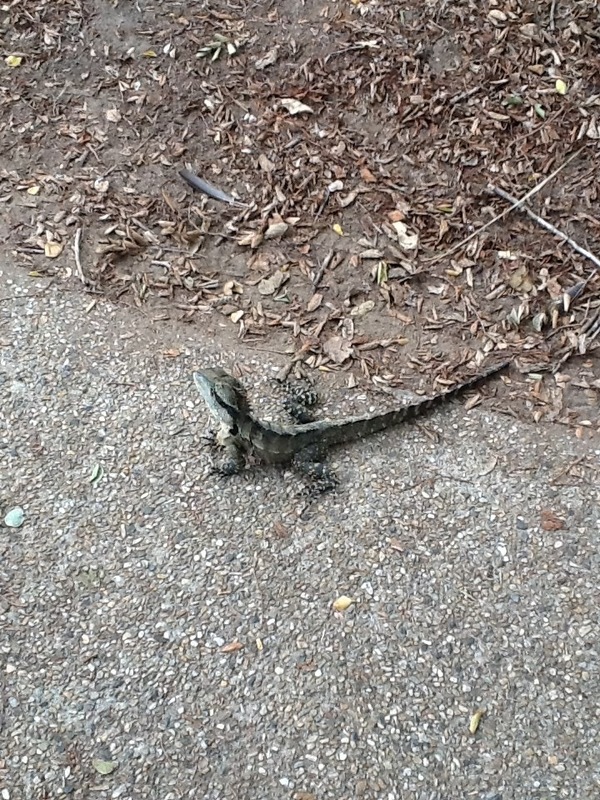 Below – photos of water dragons observed on my morning walk to work. 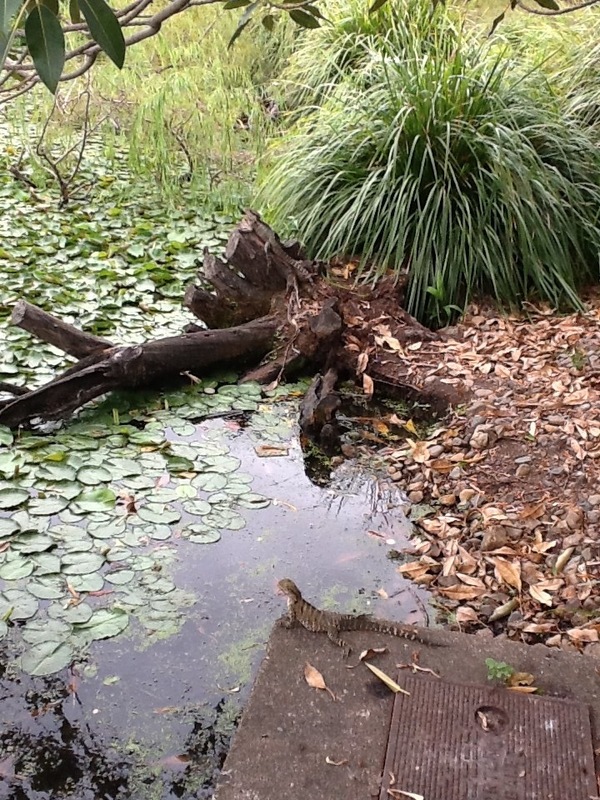 I love the photo with the two dragons, one lying on a tree stump by the waters edge and a smaller dragon on a concrete block close by. 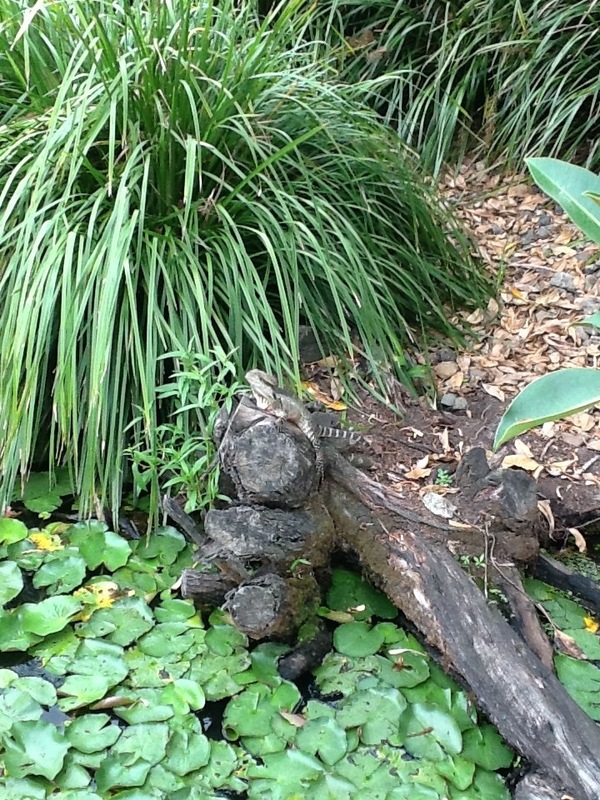 Fascinating to observe how individual dragons lie on logs, like the one observed.